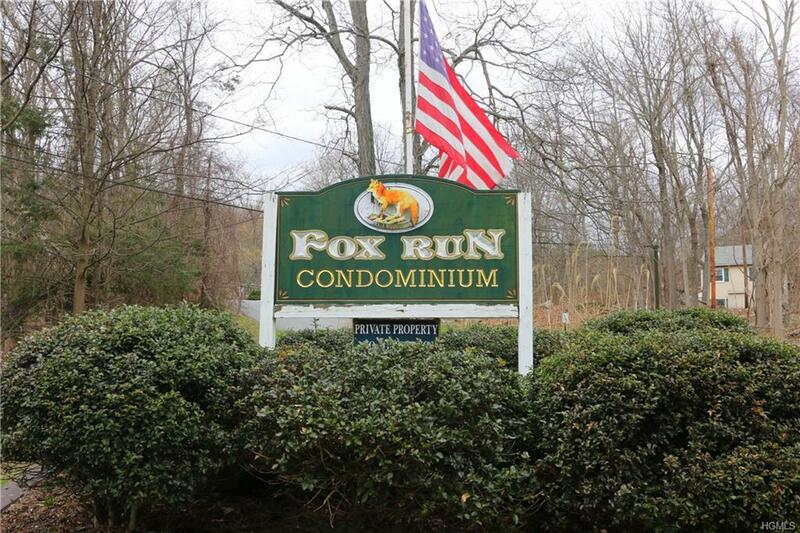 Why rent when you can own this lovely two bedroom condo in Fox Run. 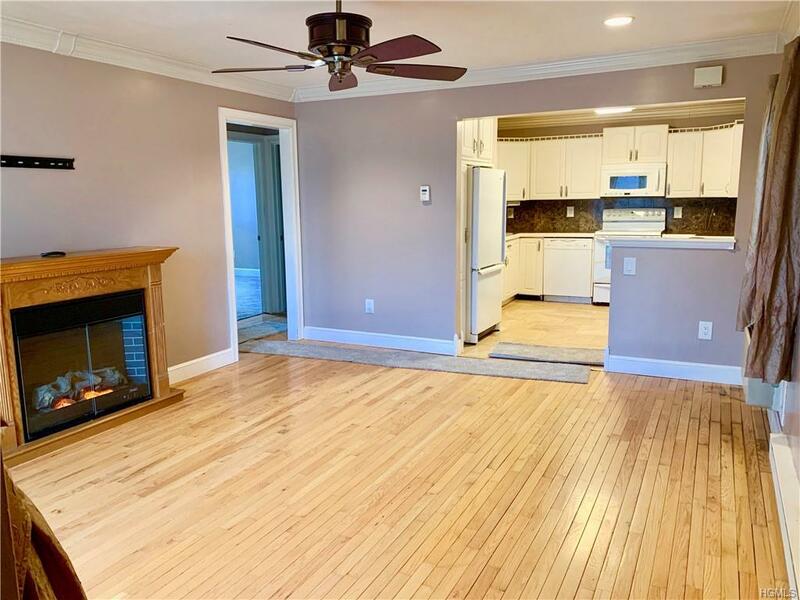 It offers a great location, close to shopping, schools, major highways and public transportation. 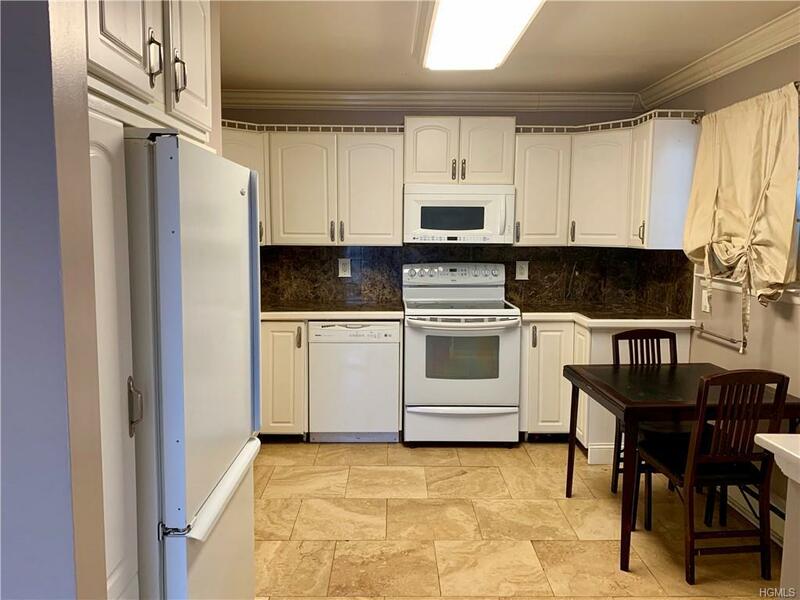 This unit features hardwood flooring, eat in kitchen, remodeled bath, lots of closet space and so much more. With sliders from the living room leading to your own private balcony you always have access to the great outdoors. This lovely complex offers a community pool and playgrounds for summertime fun. Nothing to do but move right in! 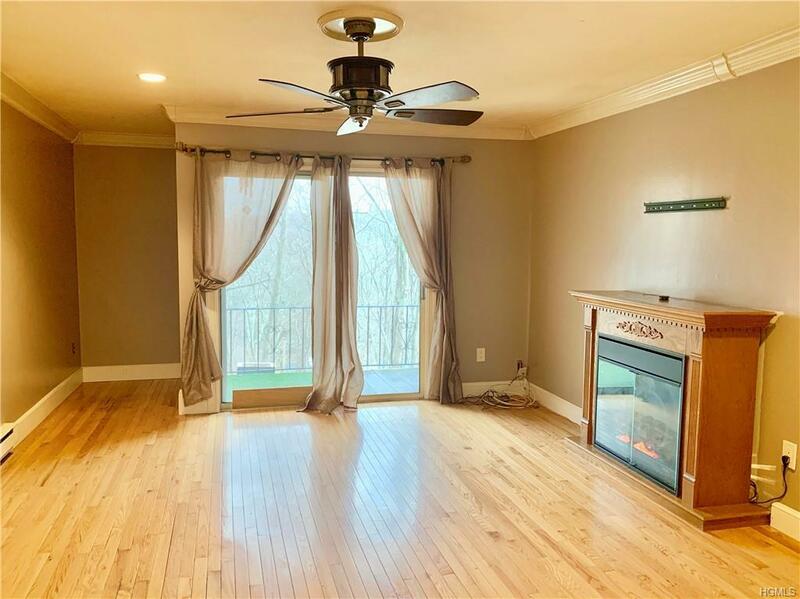 Listing courtesy of Jennifer Torres of Bhg Rand Realty.